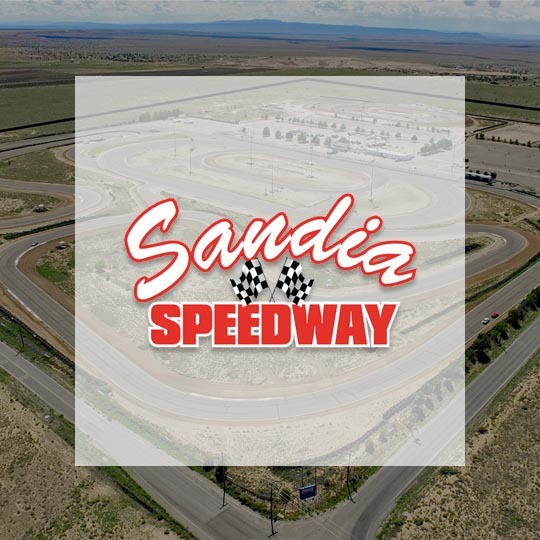 Night Lights is coming to the Sandia Speedway on Mar 16, 2019! The Night Lights are headed to Albuquerque. Will you be there? Want to save 7.6% on your tickets? Use promo code DOORS12 at checkout to get a discount on your adult tickets. Offer expires Friday, March 15th at Midnight! Albuquerque’s premier racing facility is a perfect home for your Night Lights experience. Located 25 minutes west of downtown Albuquerqe. Snacks and water ok. No coolers. No alcohol.